Rockstar Energy took over 15 professional action sports athletes from different disciplines on a road trip to Lake Havasu to party with the SWAT spring breakers. On the way there, they stopped at multiple skate parks and even the Palm Springs Tram. 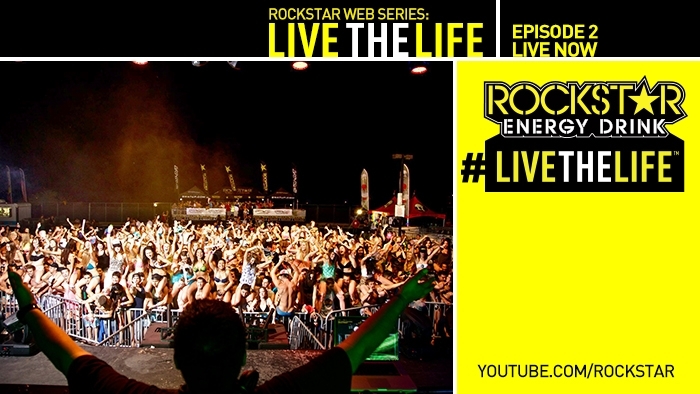 Join the movement by using #LiveTheLife when posting about your upcoming adventures.